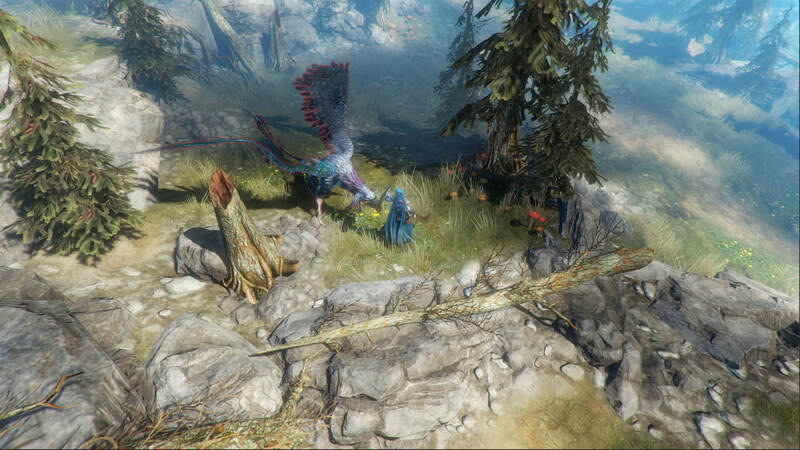 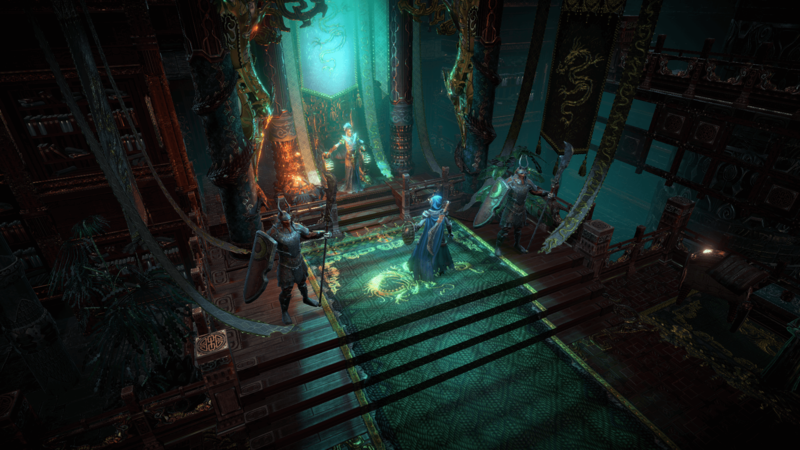 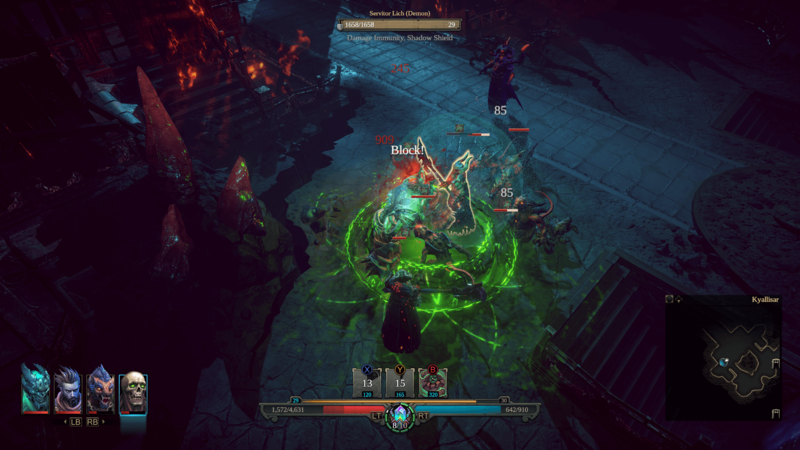 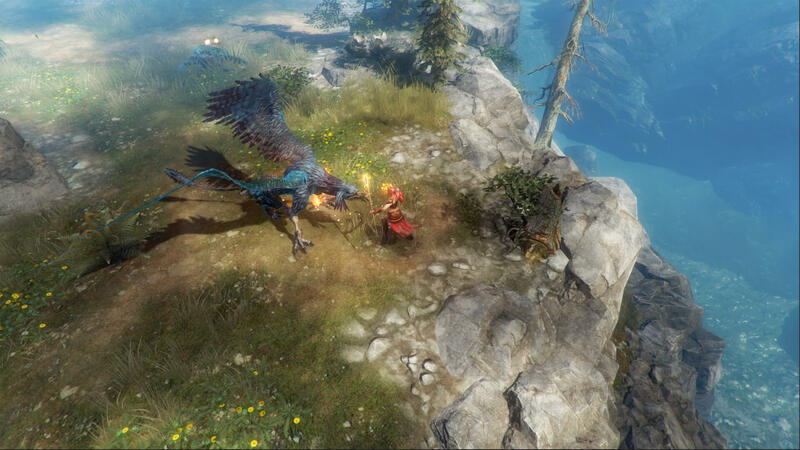 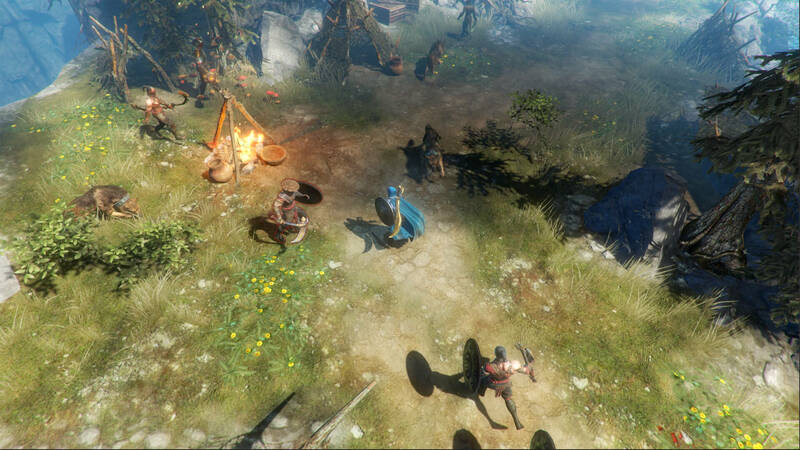 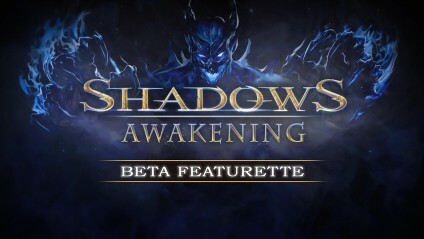 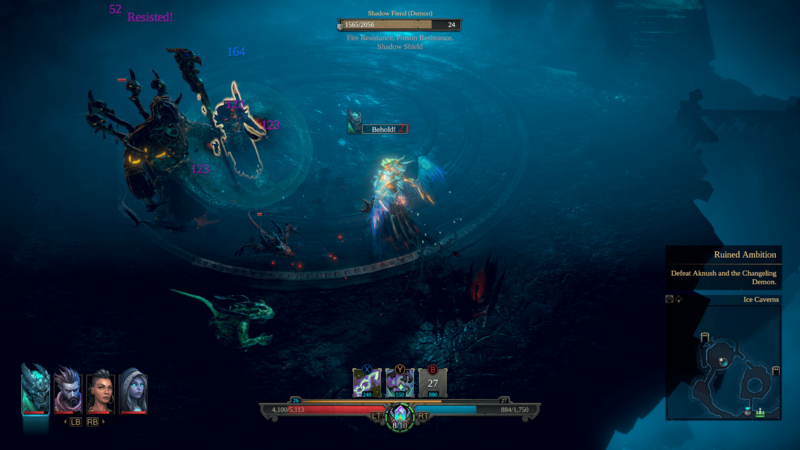 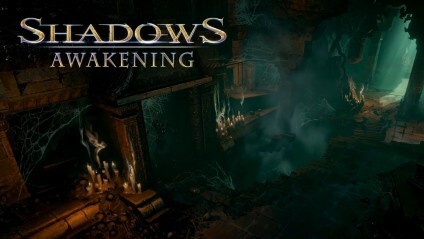 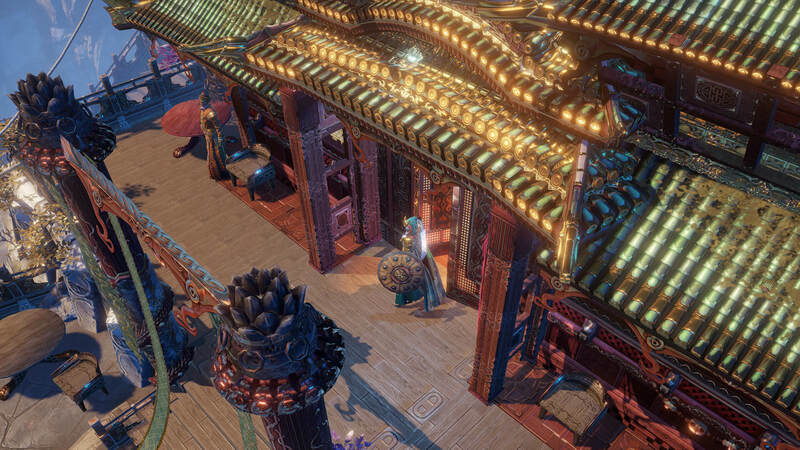 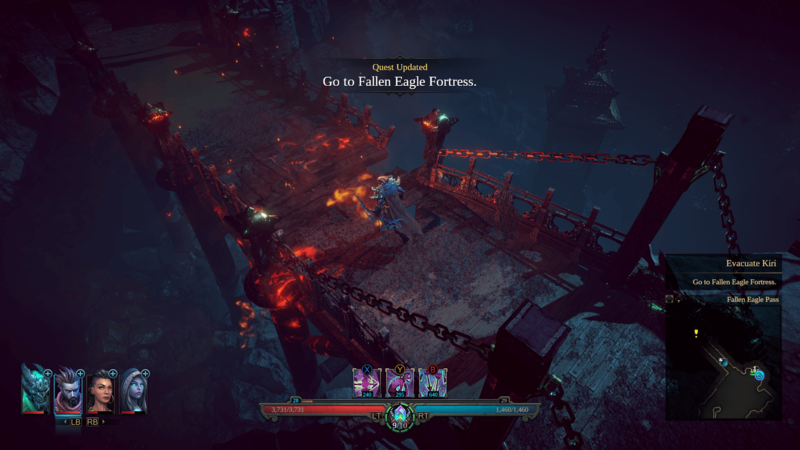 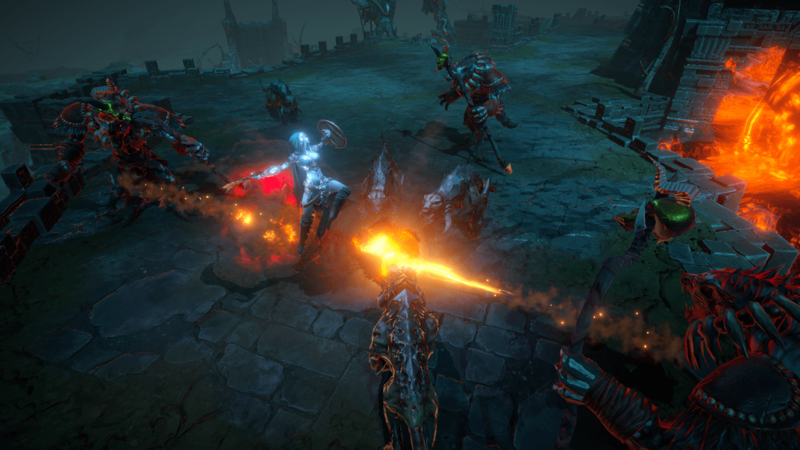 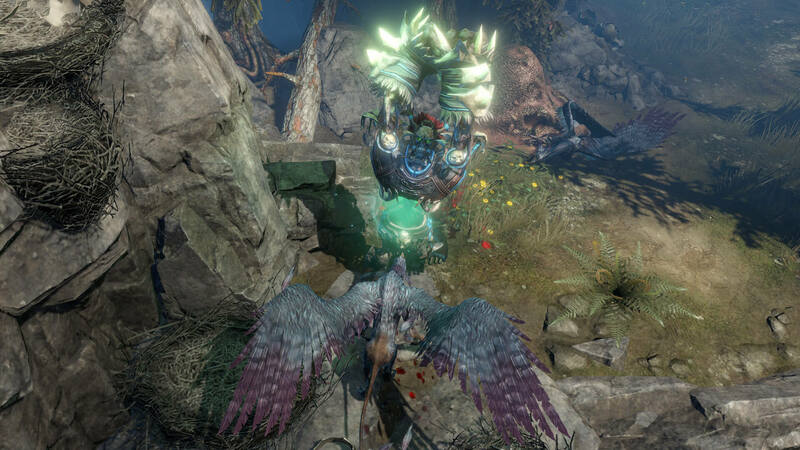 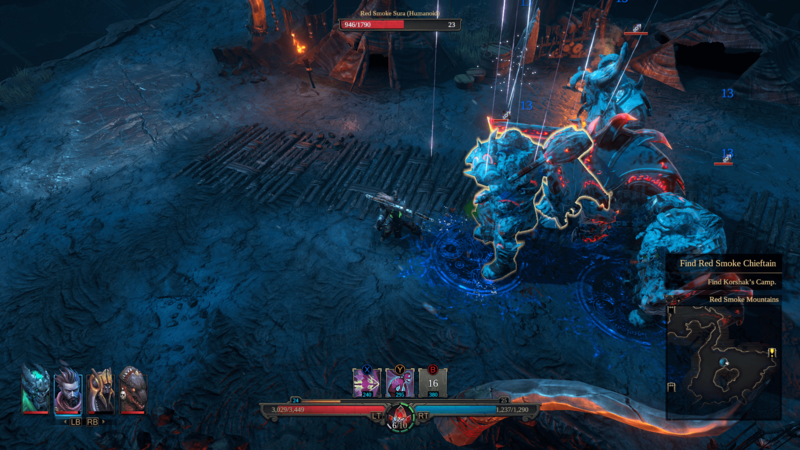 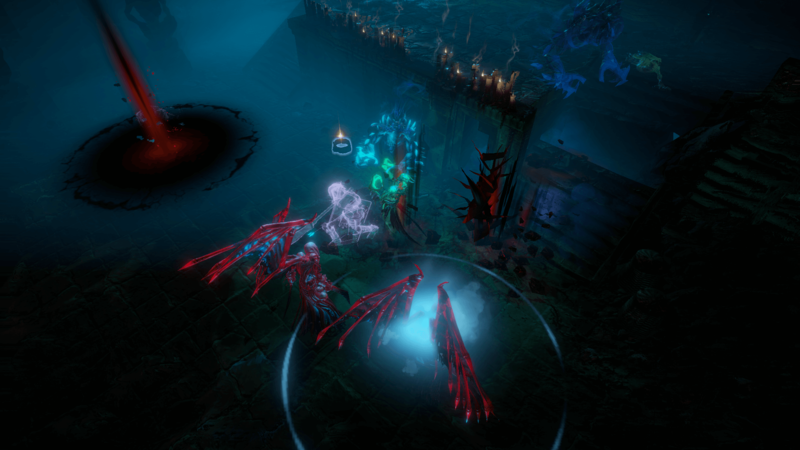 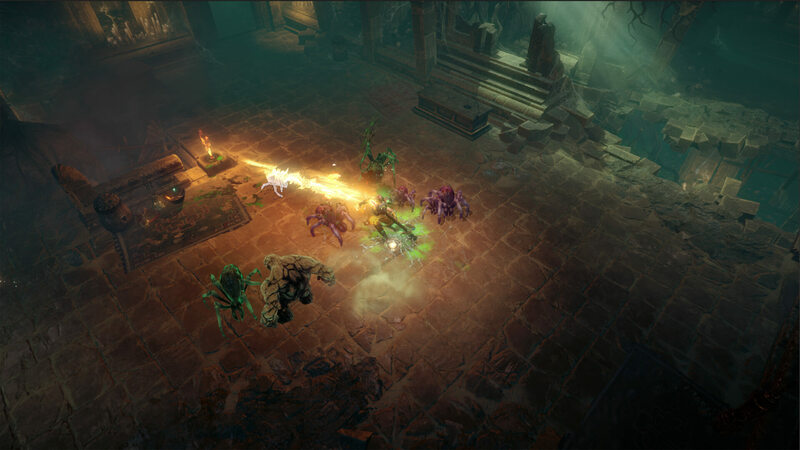 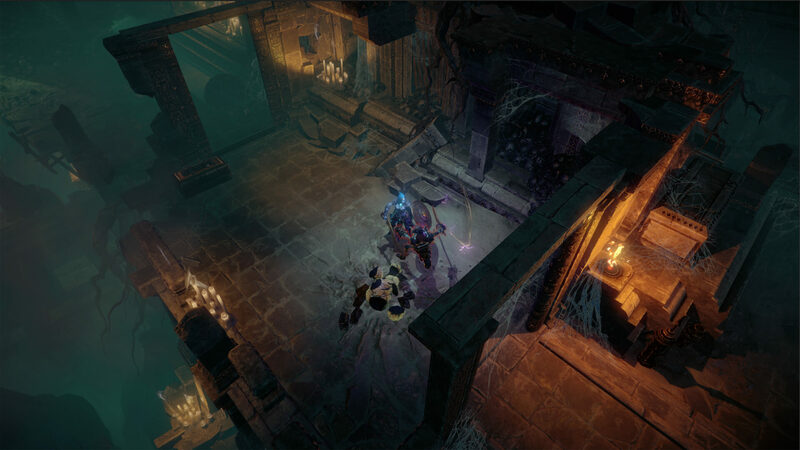 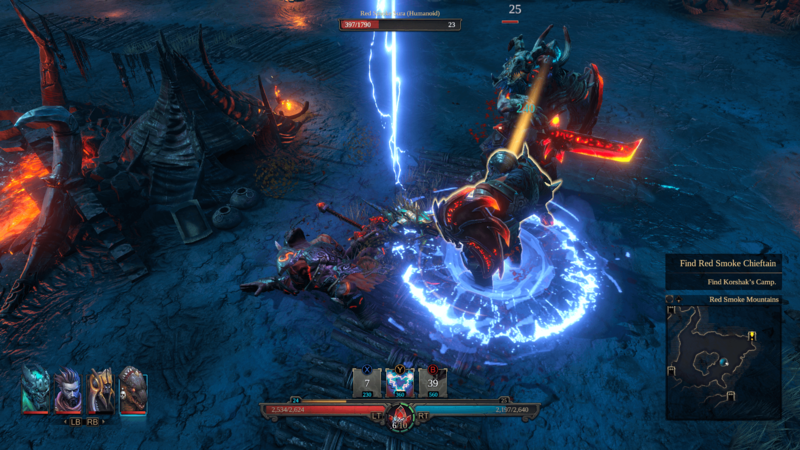 Unique Party System – In Shadows: Awakening you experience multiple characters in one demon, each retaining their own personalities with internal dialogues, rivalries and communication between the characters. 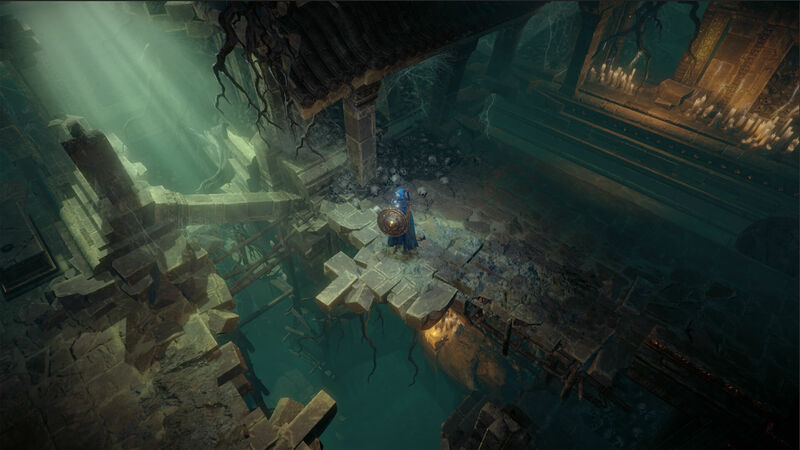 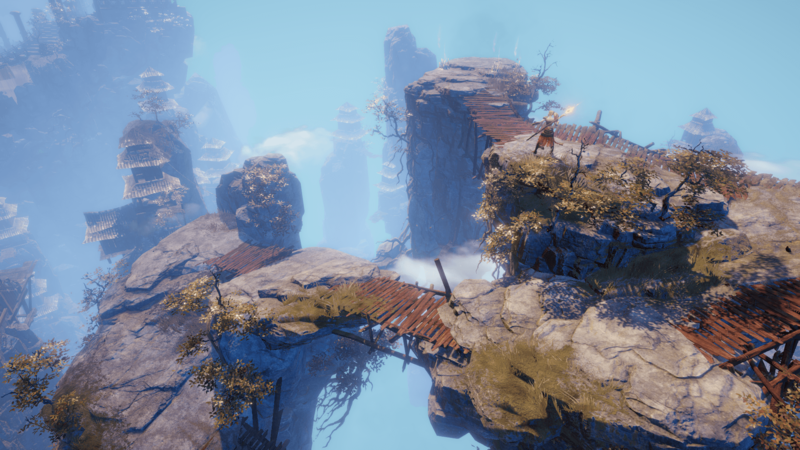 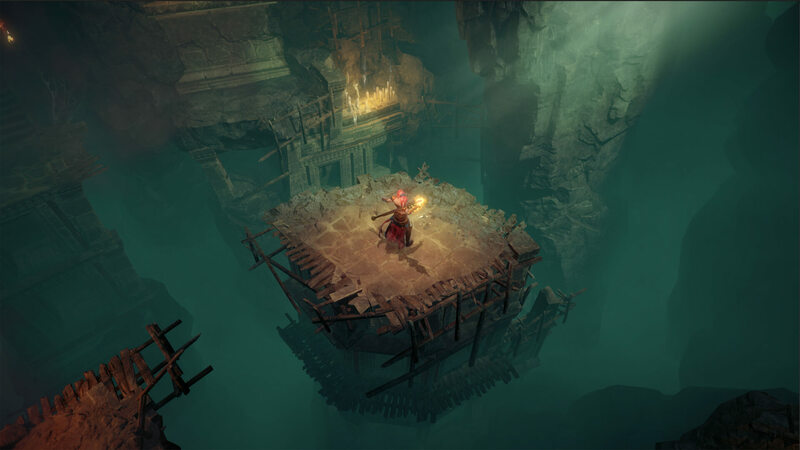 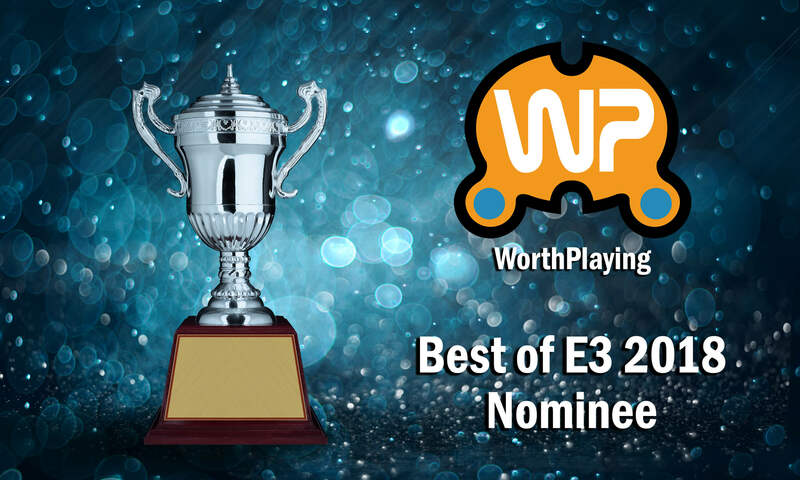 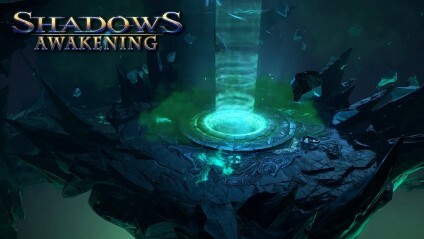 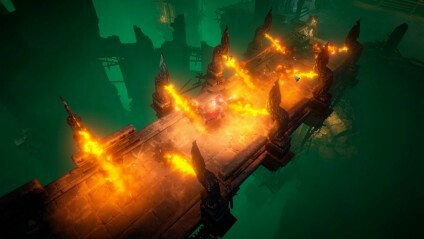 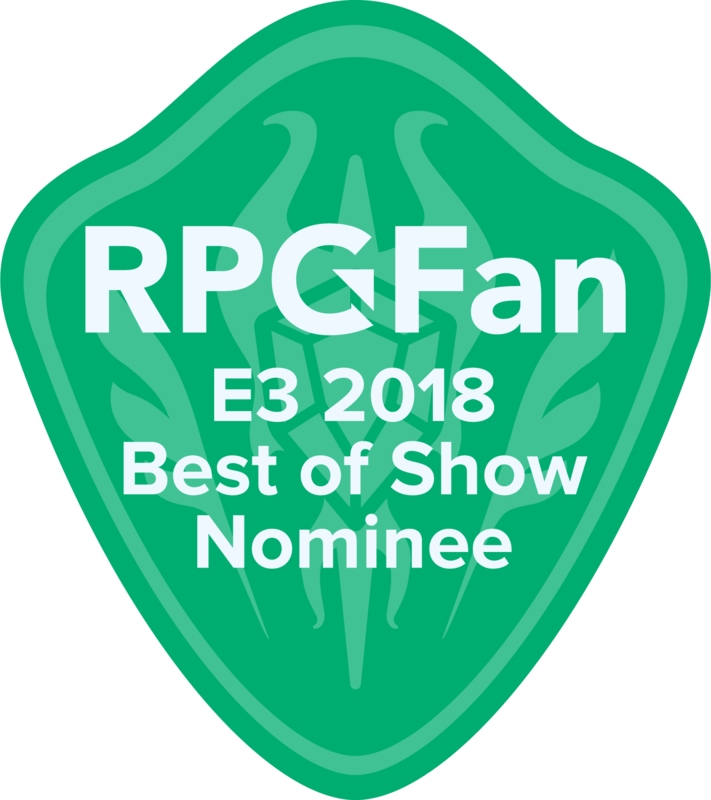 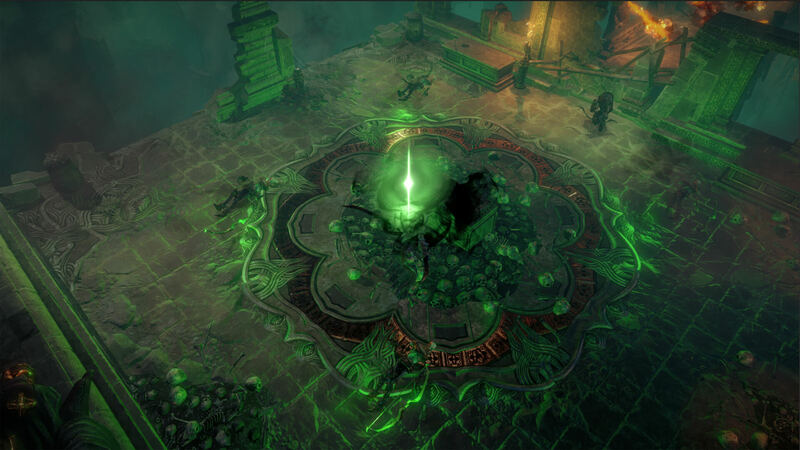 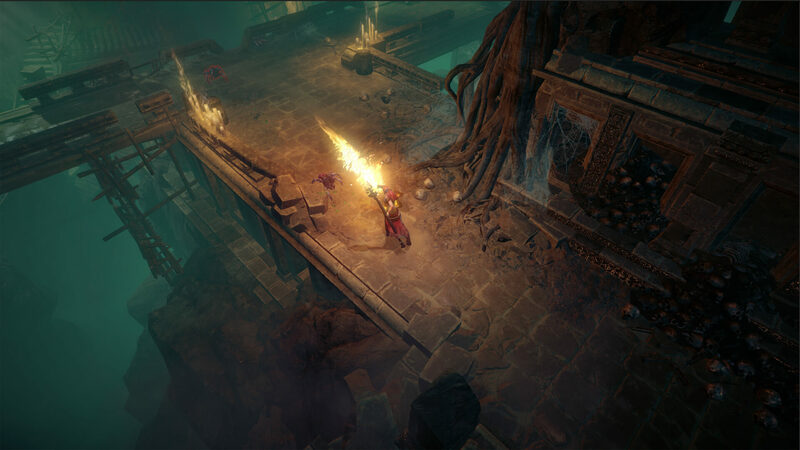 Challenging Puzzles – Complex puzzles are scattered throughout Shadows: Awakening, and will take you through a vibrant set of locations, from rustic towns to the deepest and darkest of dungeons. 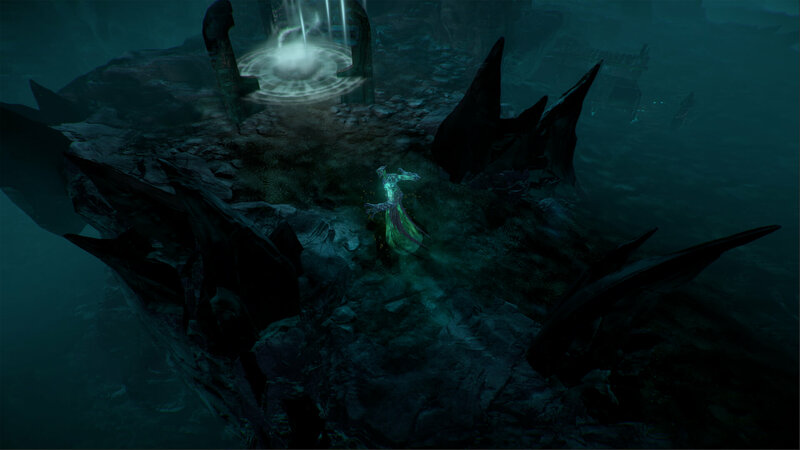 “An ancient proverb warns: ‘Never trust a demon, for betrayal is their very blood’.